Being Singaporean is really weird sometimes. A lot of people think that Singapore is ordered, well-run, and generally just really no nonsense. Heck, even we think that about ourselves most of the time. The truth, however, is far from the public perspective of things. We are a complex people, possessing a complicated relationship with the people that run the land. While the country is turning 50 this year, it does feel more like it’s turning 17 and roiling with equal amount of joy and frustration. The chemistry of that reaction is why I love being Singaporean. Being Singaporean is complaining incessantly about the nation’s National Service policy. That it takes 2 years of our lives, followed by another 10 years of reservist commitments and accompanying fitness tests. Being Singaporean is also turning around at a drop of a hat to also agree that National Service instills values and discipline in us. We hate doing it, yet we know we have to so we also try to like it as much as we can. 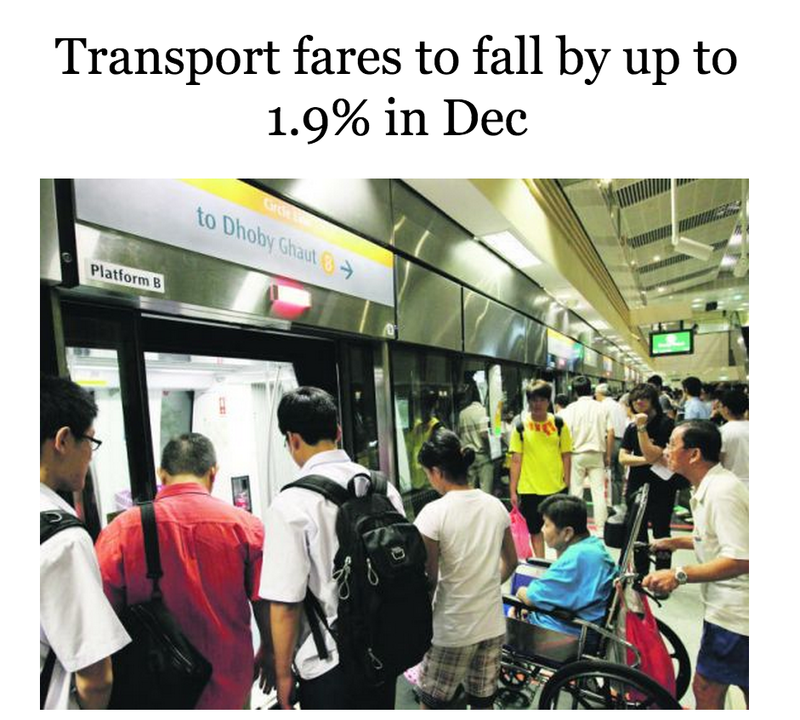 Being Singaporean is being upset at public transport fare hikes that come almost every year. Every time fares jump upwards, the keyboard warriors come out and say they won’t vote for the ruling party in the next election. For a few days, the online sphere will be fussing over the hike, then conveniently forget about it until the next hike. That’s why being Singaporean is also about being resilient in silence. Singaporeans will agitate and get frustrated but never let that boil over into some violent, unproductive protest. Being Singaporean is about figuring it out and jimmying up a fix. Being Singaporean is about studying hard at everything, and studying everything hard. Our exam culture pushes us to study everywhere, and I believe we are one of the few countries where the airport qualifies as a legit studying location. That’s you and I, as teens. It’s a country which outwardly says it loathes its exam culture, yet still deeply believes in it’s ability to select society’s best. Being Singaporean is about coping with studying hard, before going to work and coping with the fact that you may have studied a little too hard (or not enough, in my case). Being Singaporean is about worrying over the rising costs of living and fretting about paying for a home. We love to say “Everything’s so expensive! Beer also $12!” and then nodding in agreement with expats that it’s just way to expensive to live here. But then again, being Singaporean is also waking up at 11am on a Sunday and having $30 brunches then Instagramming it. … being Singaporean is truly about loving the place enough that we know exactly what we hate about it, and that’s really okay. I’m proud to be a Singaporean. So thank you, Singapore, for being a place I can love enough to be mad at sometimes.